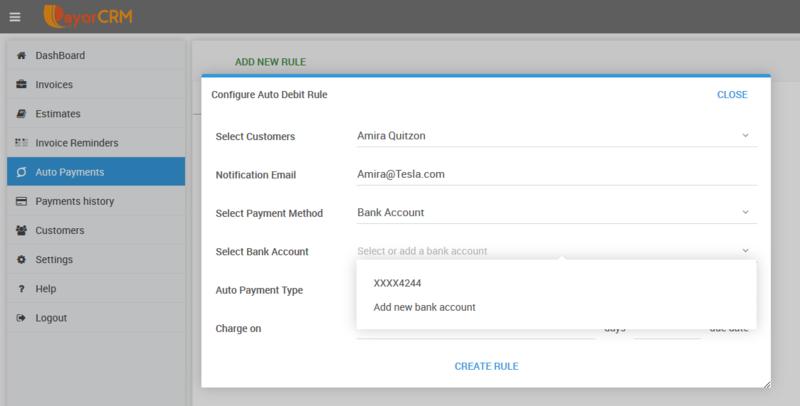 Provide your customers a portal where they can login and see all their past and present invoices ,Pay them using various payment methods ,Setup Auto-Payments . The platform can connect to QuickBooks Desktop/Online or Netsuite software to make getting paid easier. 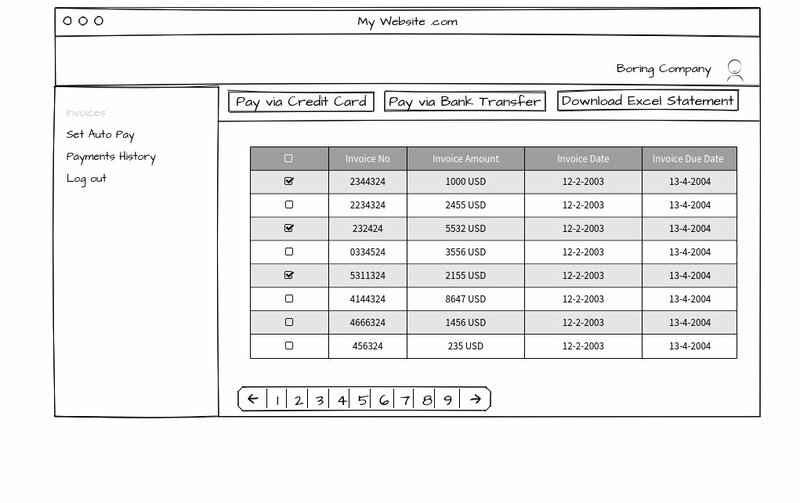 Add a Billing portal link to your website to let your customers to login and pay you any time . 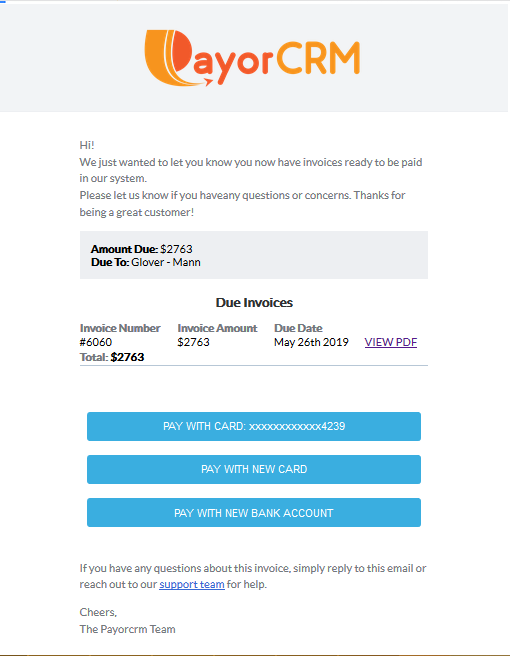 Send Invoice Reminders automatically every day without any manual action ! You can either selectively invite some customers who does a lot of business with you or all your customers.